Not very sure, how effective Google free WiFi SERVICE and the facebook free internet service is effective, we decided to search for working Proxies for Indonesia with Opera Mini Browser and Psiphon VPN. 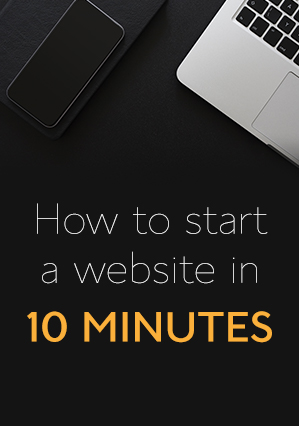 It is always good at times to try using free internet so as to experience unlimited browsing. Psiphon is a VPN-like services that offers security and encryption of great quality. 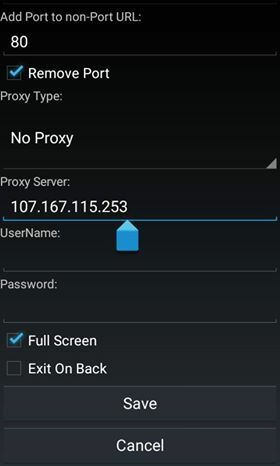 Psiphon can be run in VPN or Whole Device mode where all applications are tunneled through Psiphon. 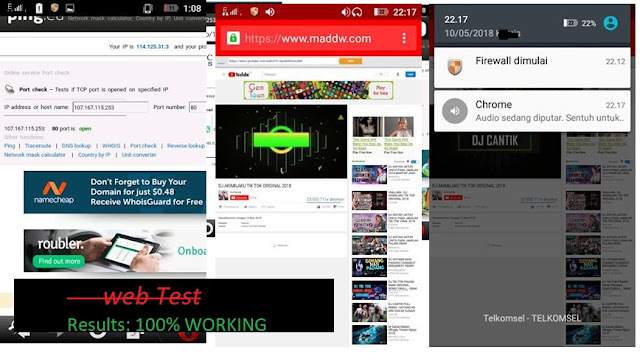 Psiphon is different from privacy tools such Tor or PGP in that a variety of technical tricks such as HTTPS, SSH+, proxy servers and others can be used rather than one specific design to help users evade online censorship.. This does not require much, you just need to enter this APN settings on change them and replace with the details here. 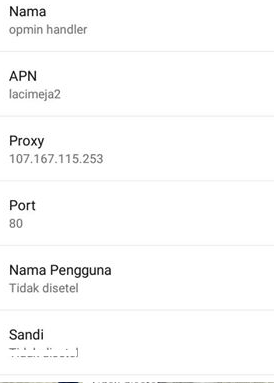 Step1: On your phone, go to Internet settings, Click on more, then Tap Mobile Networks(CellularNetworks) and lastly Go to Acces Point Names. Step 2: Upon Clicking on Access point names, you will see a + sign at the top left of your screen. In some cases it is shown as '' Add New''. To Know the apn name, open an existing apn setting and copy the details except the proxy. On the Opera Mini Handler App you should equally set the APN. With the Opera Mini handler set up you are set for free internet. To ensure you are safe since you are using free internet, you can access you apps through the Psiphon Pro App. This trick will work for all networks .